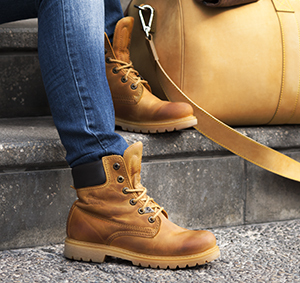 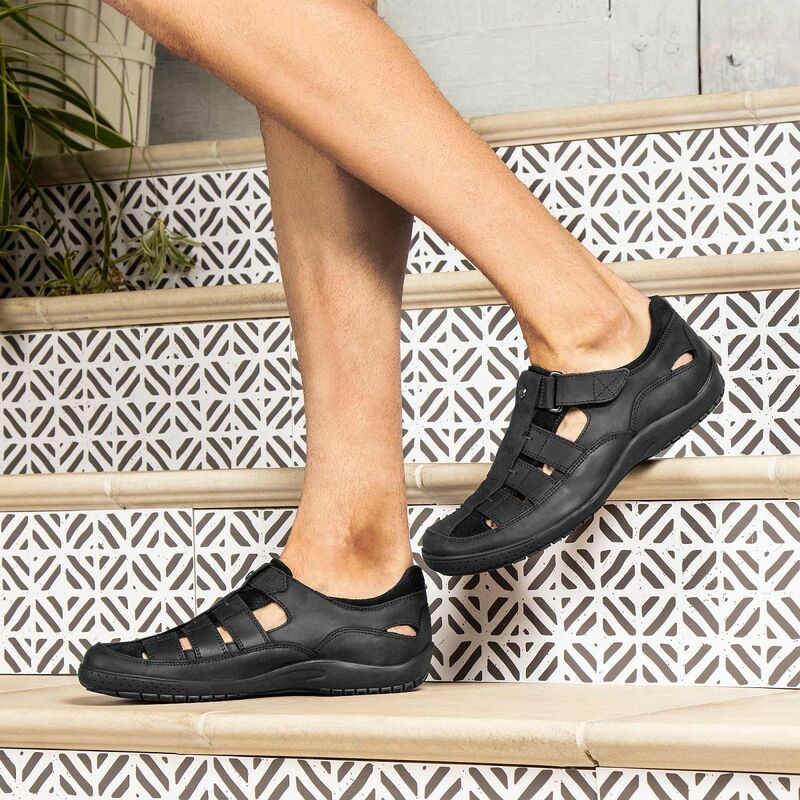 Feel the comfort for a look for every day. 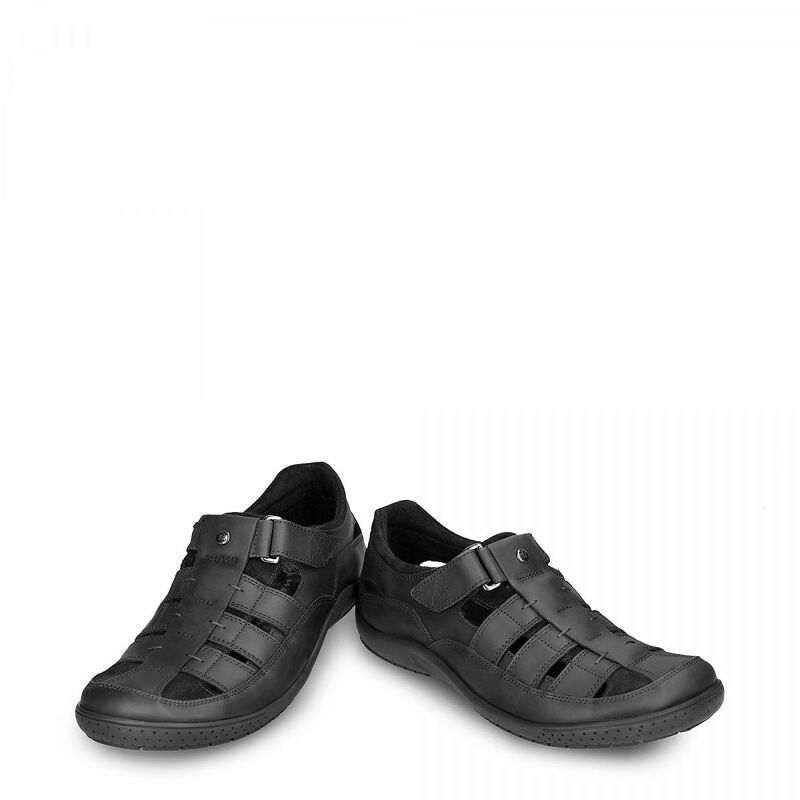 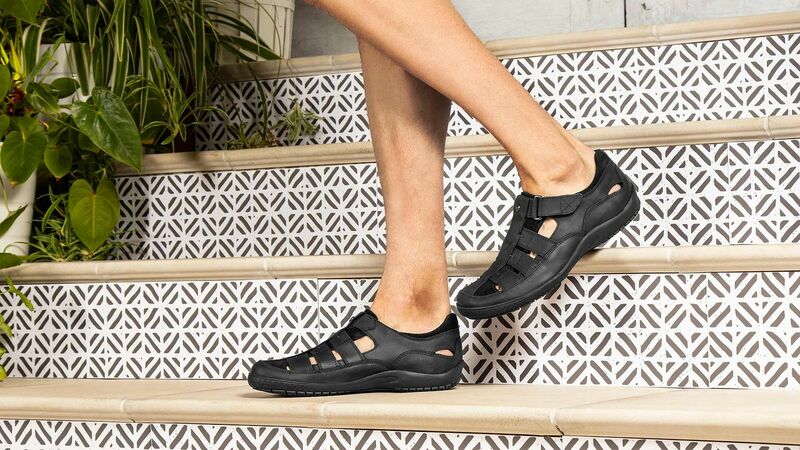 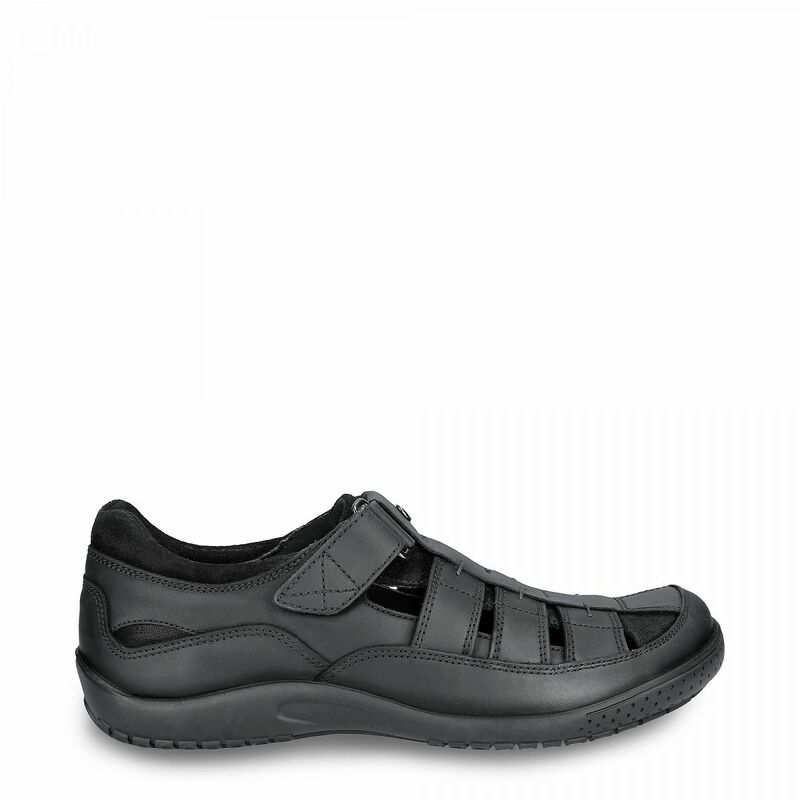 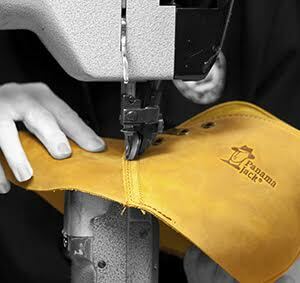 Halfopen men's sandals with a velcro fastener in greased nappa leather and with a lycra lining. 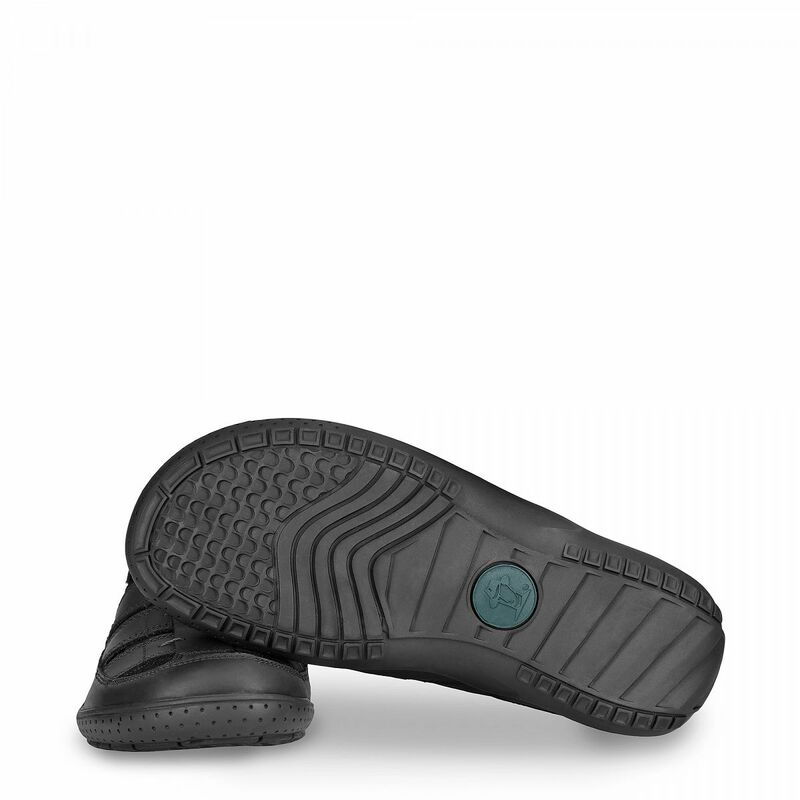 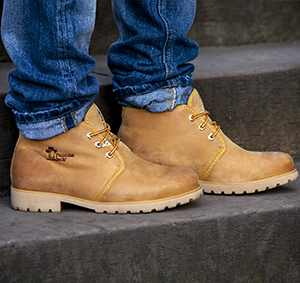 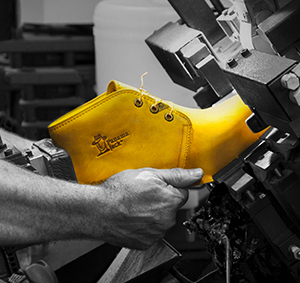 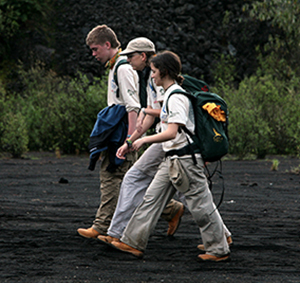 Rubber outsole: flexible, durable and slip-proof .